The summer sun is here so what’s better than sitting out on the bank catching carp? 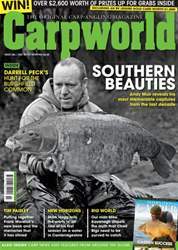 Catching carp whilst you’re readying the packed July edition of the original (and best?) 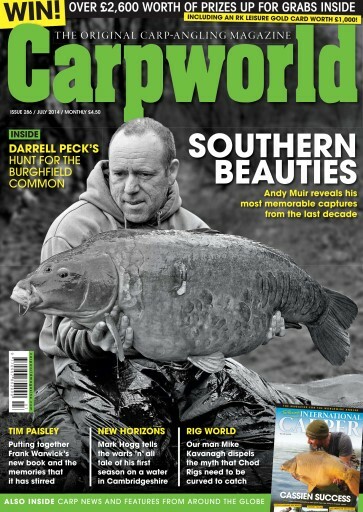 carp angling mag, that’s what! 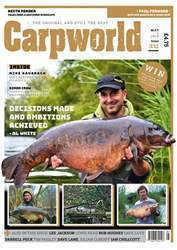 We’ve another edition crammed full of the best features from the people who really do know how to catch carp.